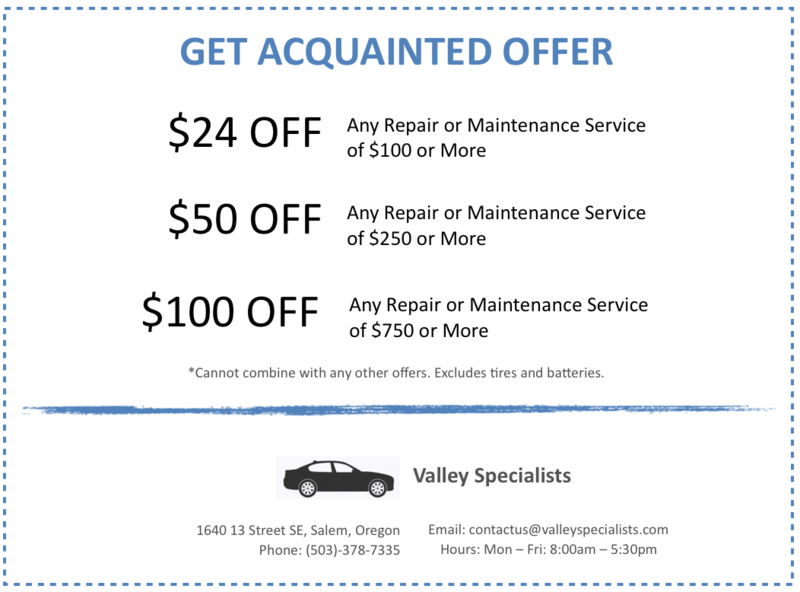 At Valley Specialists, we offer comprehensive vehicle maintenance and repair on all Honda/Acura vehicles. 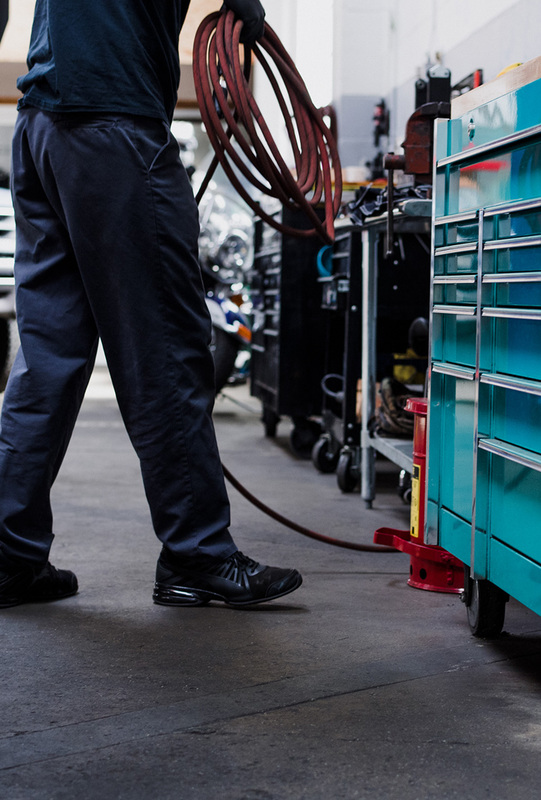 Our work is warranted for 12 months or 12,000 Miles on all parts and labor. 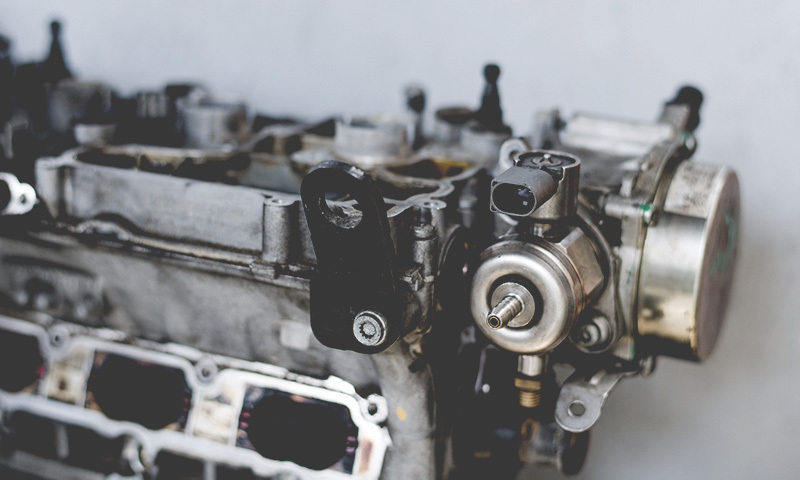 Buildup from dirty oil robs a vehicle’s fuel economy and power and makes internal components work harder. An engine that works too hard will end up having more problems down the road as well as a shorter life span. We’re no strangers to the rain here in Salem, so it’s obvious that well-maintained windshield wipers make driving in a storm possible. 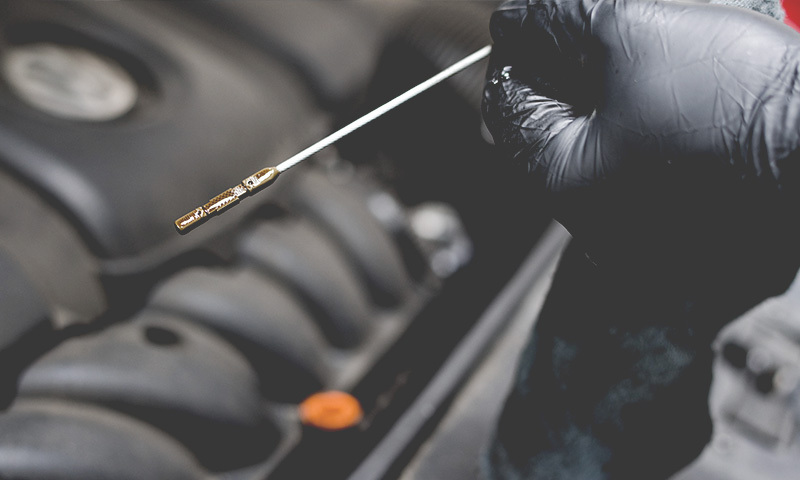 Regular maintenance of your vehicle can minimize costly breakdowns and prolong the life of your car. 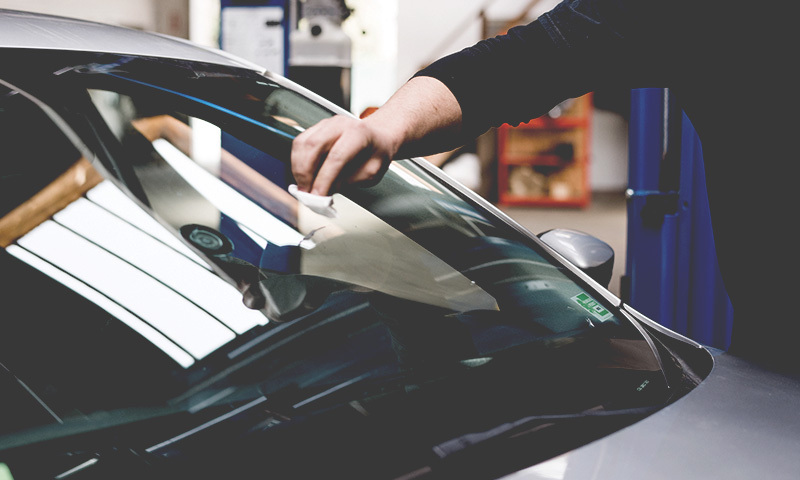 According to Kelley Blue Book, car valuation increases at resale time if regular maintenance has been upheld. 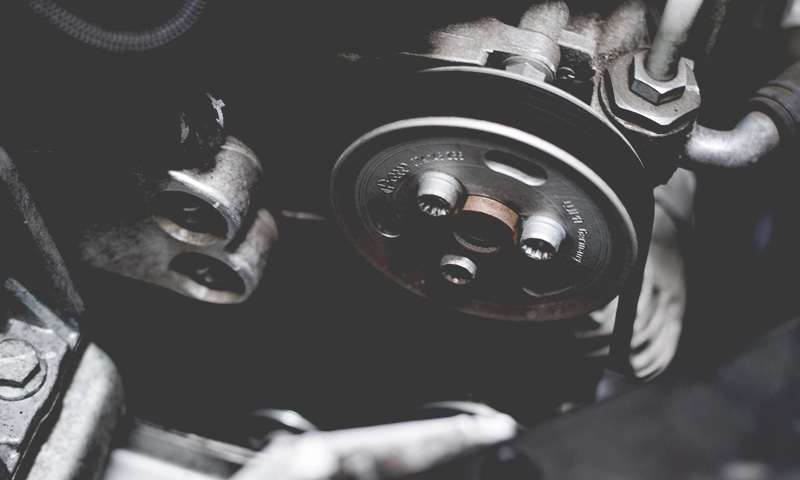 We perform all aspects of brake repair, from simple replacement to ABS system repairs. All of our brake parts are of the highest quality. Mostly OEM – Original Equipment Manufacturers. 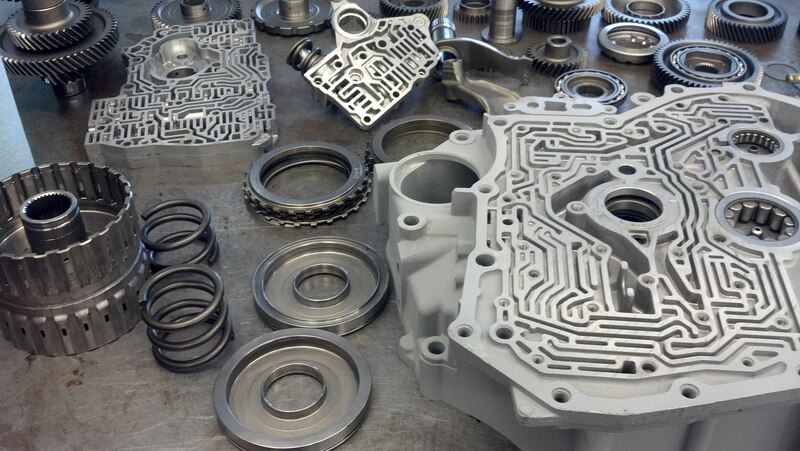 Your transmission is a complex, vital component in your vehicle. 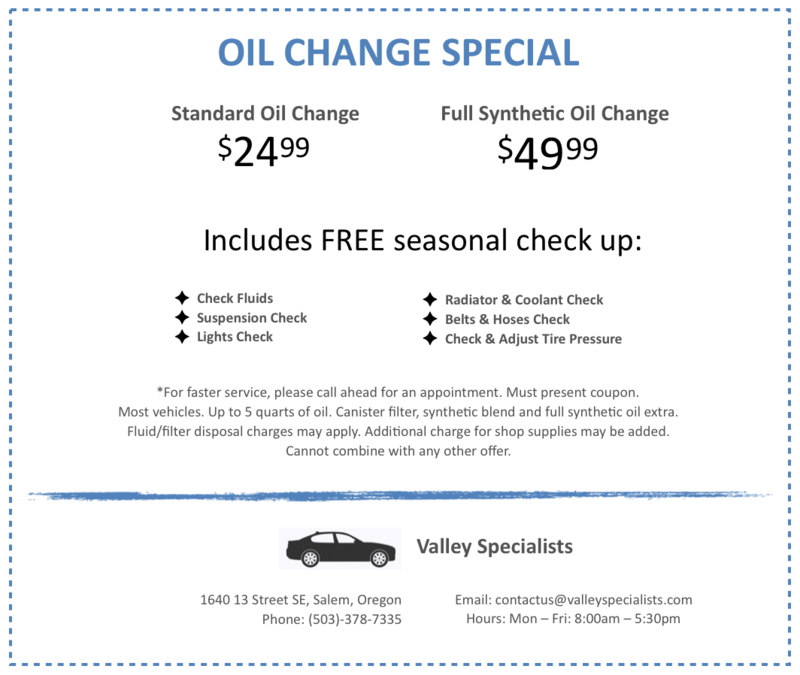 If you’ve noticed an issue with your transmission, it’s time to schedule an appointment with Valley Specialists. “Dane and crew did everything possible to make me happy. They spent hours working on every detail on a long laundry list of repairs I asked them to fix. 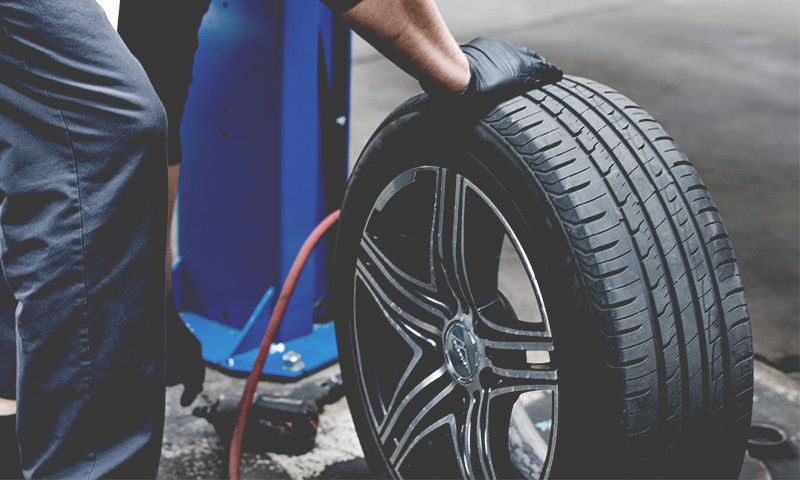 If you are looking for outstanding work with a repair shop you can trust, come to Valley Specialists!” – Doug A. “Our Civic, Odyssey, and Fit are all serviced here. Their expertise on Honda/Acura is impressive.” – Ty D.
“I have been taking my Acura to them for nearly a year. They’re reasonably priced and communicate areas of concern prior to doing any work. I have had issues with certain things with my car and they have gone above and beyond to figure it out without taking my bank account. Thank you for your hard work.” – Wendy B. @ 2019 Valley Specialists, Inc. All rights reserved.